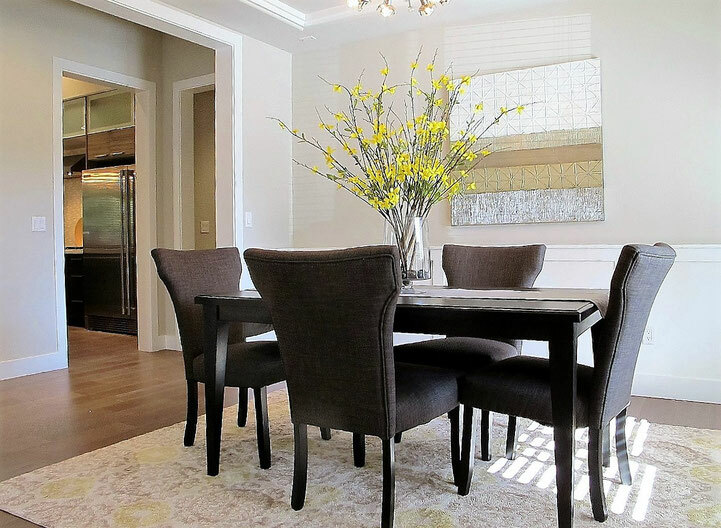 Choose Spaces Streamlined - Spaces Streamlined Home Staging, Styling and Organizing Gig Harbor, Tacoma and surrounding areas. Thank you for your interest in our home staging services. We want to give your home a competitive edge over all the other homes in your local market. Our goal is to partner with you to get your home sold quickly and for the most amount of money possible. Spaces Streamlined is dedicated to helping you minimize the time and stress involved in selling your property. When deciding on a staging company for your home, please consider all factors rather than cost alone. There is no standard way of staging a home or pricing services- quality of staging services as well as furnishings used varies widely. Please read comments from our clients and compare photos of our staging projects as well as services provided for a good feel of the service you’ll receive for your investment. Experience- in business since March of 2009 having staged many, many homes for a successful sale. Trained and certified by the Home Staging Resource, one of the top professional staging training companies in the country and one of two accredited by the Real Estate Staging Association. Results- Most homes we stage sell within days or a couple of weeks of listing. Quality- Spaces Streamlined uses only current, stylish furniture in like new condition. Many times we order new from the factory in order to ensure the furniture is appropriate in style, color and scale for optimal enhancement of your home. Satisified customers! Please contact us for a list of our happy clients and hear first hand how they liked working with our company. Furnishings are carefully chosen to suit your specific home to ensure the style, color and scale is appropriate- each home has its’ own unique feel that should be interpreted into a design to suit that individual property. Spaces Streamlined is committed to providing excellent customer service and respect for your property.